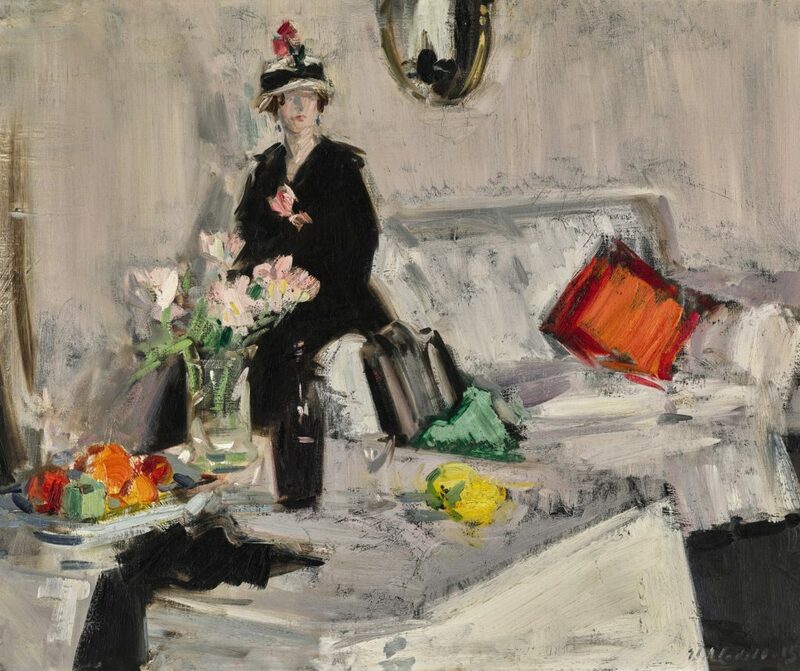 We are delighted to announce that the Glasgow Art Club will host the very first viewing of this wonderful collection of Scottish Colourist works. The collection has been owned by the same family for generations and the paintings have never been seen in public together before. The Harrison Collection is one of the most exceptional collections of Colourist works in private ownership. Formed in the 1920s and 30s by shipping magnate, Major Ion Harrison, an important patron and close friend of the artists, the collection features some of the finest Colourist paintings by George Leslie Hunter, Samuel John Peploe, F.C.B. Cadell and John Duncan Fergusson (who was himself a member of Glasgow Art Club). Inspired by the bold modernist painting of the post-Impressionists and informed by travels through France the Colourists were arguably the most avant-garde British artists of their day. Sotheby’s are delighted to be offering an incredible selection of works from the Harrison Collection in a dedicated single owner sale in London this June. Before the paintings are sold in London Sotheby’s are exhibiting them in Glasgow and then in Edinburgh so that the paintings can be seen by the public. The exhibition in the Glasgow Art Club on May 8th & 9th will be the first public opportunity to view these magnificent paintings.